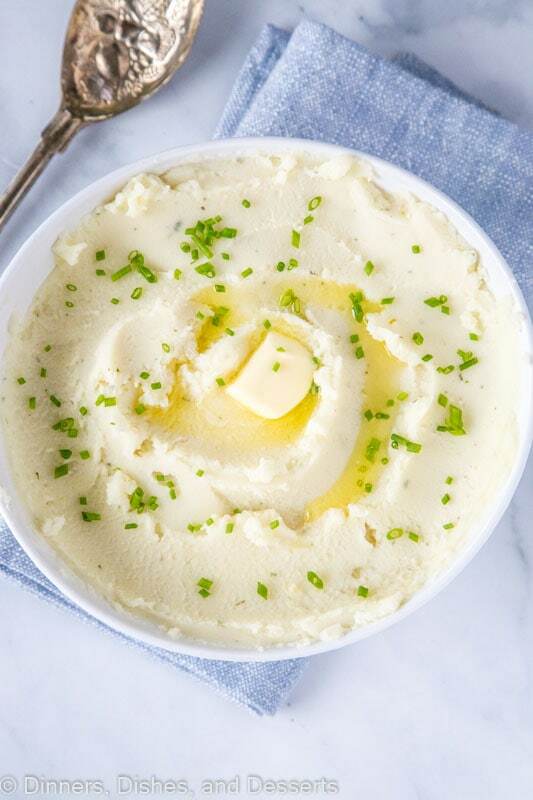 Instant Pot Mashed Potatoes – Make the perfect creamy, tender buttery mashed potatoes with this super easy recipe! 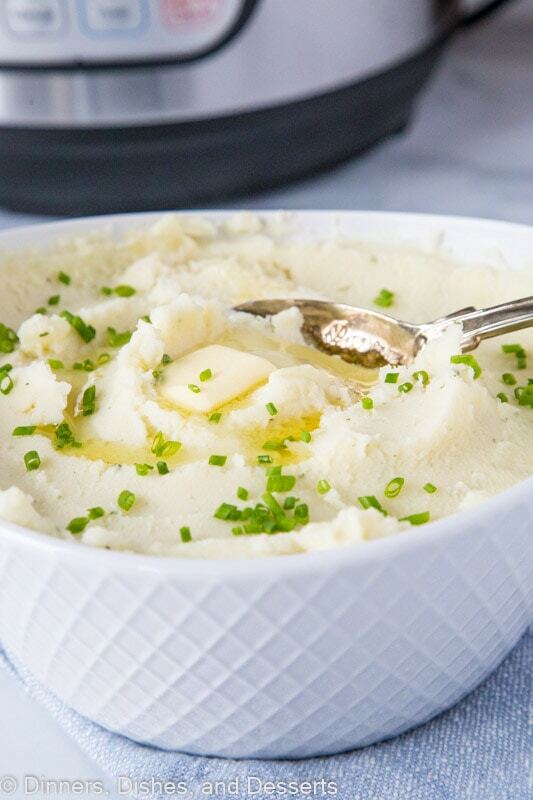 I think mashed potatoes might be the most comforting side dish. They bring back memories of childhood, they were a staple on all of our holiday tables, and they are just so darn tasty! 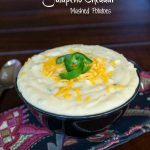 My husband likes his with lots of flavor, so these Jalapeno Cheddar Mashed Potatoes are definitely one of his favorites. 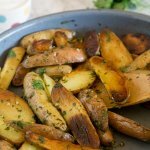 I on the other hand am more for the classic potatoes, but with lots of garlic! 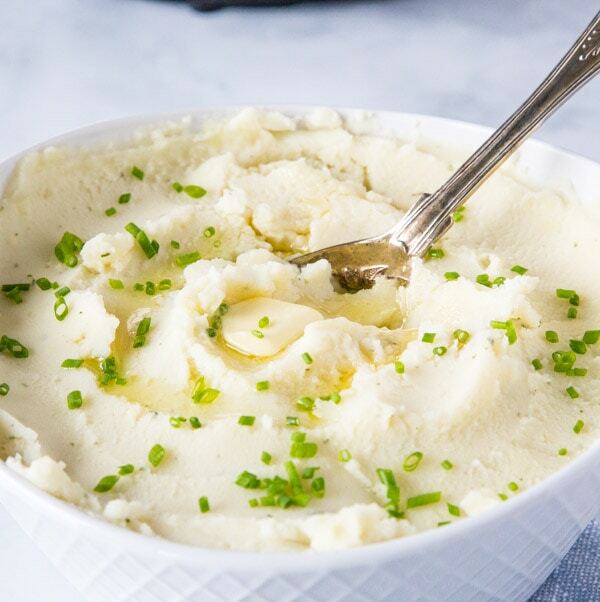 So these Garlicky Mashed Potatoes are kind of my favorite. And my son really just loves gravy, so he will take any version I give him as long as there is gravy involved. 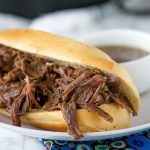 I am pretty obsessed with my Instant Pot lately. 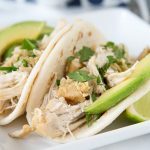 We have had quite a few new recipes using it over the last month. 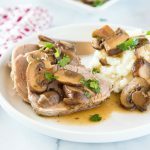 This Instant Pot Pork Tenderloin would go perfectly with these mashed potatoes as well, just in case you were curious. So if I am doing all sorts of main dishes, I figured I should try a classic side dish as well. You never know, a dessert may be in my future too. Let’s start with the basics. Your perfect creamy potatoes won’t happen if you don’t use the right kind of potato. But what kind of potato is the right kind for mashed potatoes. Well, you want one that has a higher starch content. This is what helps give it that really creamy texture. Something like a Yukon gold or a Russet potato is perfect. Those mash really well and don’t get pasty. Red potatoes, fingerling potatoes and other more waxy potatoes tend to do better if you just want them smashed. If you really mash them to get them creamy, they turn into more of a paste. And that is not what we want for these. Start with about 2-3 pounds of russet potatoes that you have washed really well. If you want to peel your potatoes go for it. But you can leave the skins on when making mashed potatoes, so whatever you like best works here. Add the water or chicken stock to the Instant Pot with the potatoes. These potatoes will NOT need to be drained after they are cooked. They will absorb the cooking liquid and it will help making them creamy and easier to mash later. 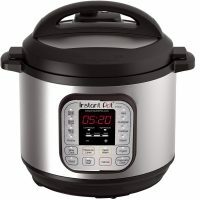 Seal your Instant Pot and set it for 20 minutes if you are cooking the potatoes whole or 8 minutes if you diced them into 1 inch cubes. Once the potatoes have cooked let the pressure cooker naturally release for 5 minutes. Get to mashing! 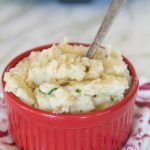 Once the potatoes and are fork tender mash them until they are creamy. If you like yours chunky than don’t mash them all the way. Now you get to mix in whatever flavors you want. I am staying basic with this recipe, just a little butter, cream, salt, pepper and garlic. 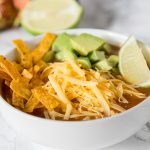 But you can go crazy with different herbs, cheese, jalapenos, sour cream for some tang and whatever else you can think of. If you have a potato masher than this is probably a silly question. But not everyone has a masher or wants to go out and buy one. So what do you use? A heavy duty fork will work great, it just takes a little bit of time. If you have a hand mixer or an electric mixer you can transfer the potatoes into something to mix them in. If you can crush and start to break up the potatoes a whisk can help finish the mashing process. And if you happen to have a rice or sometimes called a food mill, that works great too! 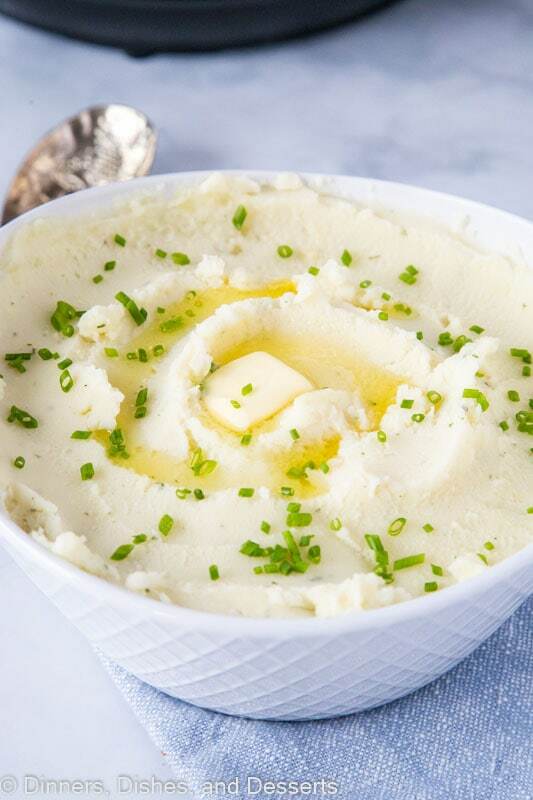 Yes, you can definitely freeze mashed potatoes. I like to let them cool completely and then place them in a freezer safe bag. This way I can get all of the air out, so I don’t get ice crystals that form on the potatoes. It also makes storing them in the freezer really easy, and they don’t take up a lot of space. Mashed Potatoes go with just about anything, but Meatloaf is probably the most classic pairing. 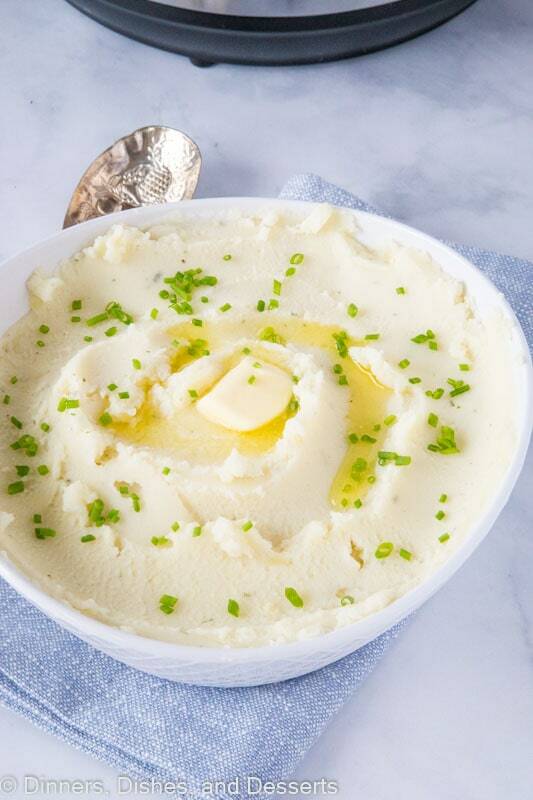 I like using the pressure cooker to make mashed potatoes for holidays, because it doesn’t take up the stove top or oven, and doesn’t need to be watched over. 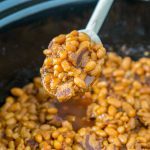 You can even make them ahead of time and keep them warm in the Instant Pot, so you don’t have to worry about timing them perfectly. 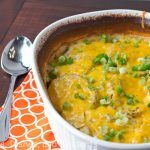 So the next time you are making a Baked Ham or even just pork chops, think about how easy these mashed potatoes are to make. The perfect side dish for any night of the week. I created a fun group on Facebook, and I would love for you to join us! 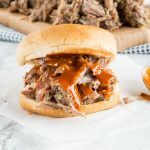 It’s a place where you can share YOUR favorite recipes, ask questions, and see what’s new at Dinners, Dishes and Desserts (so that you never miss a new recipe)! If you’d like to check it out, you can request to join HERE. 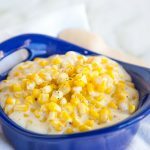 Instant Pot Mashed Potatoes - Make the perfect creamy, tender buttery mashed potatoes with this super easy recipe! Seal and cook under high pressure for 8 minutes. Let naturally release for 5 minutes before quick releasing to finish. 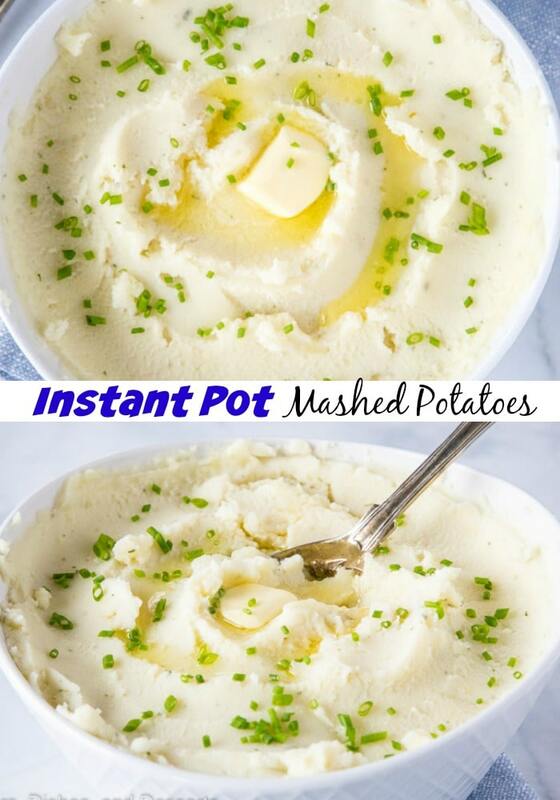 Open the Instant Pot and mash the potatoes. The liquid should mostly be absorbed, so there is no need to drain. Mix in cream and butter and season with salt. You can peel the potatoes or leave the peels on, that is up to you. If you want to leave the potatoes whole to cook, set the pressure cook time for 20 minutes. Love this idea especially when holiday cooking. Helps to free up the stove top for other things. Thank you! I’m dreaming of a slice of ham and some of your mashed potatoes right this minute!! Mashed potatoes are one of my favorite things in the IP. Much quicker and easier than the stove top. Absolutely fantastic! This is a keeper recipe, for sure. Thank you for sharing your recipe! 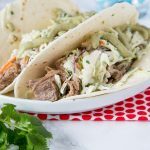 LOVE the idea of making these in the instant pot! So creamy and delicious! I haven’t tried mashed potatoes in my IP yet! I need to get to it. Great idea to speed things up with the IP. Definitely trying this!